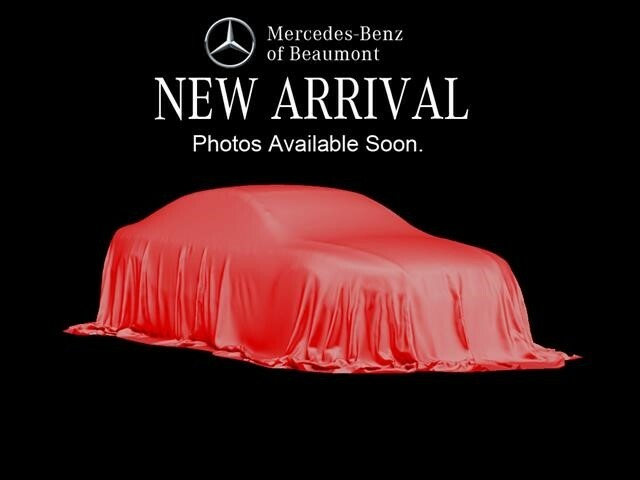 We are excited to offer this 2015 Mercedes-Benz C-Class. Drive home in your new pre-owned vehicle with the knowledge you're fully backed by the CARFAX Buyback Guarantee. This Mercedes-Benz C-Class C 400 is for the discerning driver who demands the utmost of his vehicle. Enhanced performance, a refined interior and exceptional fuel economy are just a few of the things you'll enjoy about this all-wheel drive vehicle. A Mercedes-Benz with as few miles as this one is a rare find. This C-Class C 400 was gently driven and it shows. More information about the 2015 Mercedes-Benz C-Class: The C-Class has traditionally been Mercedes-Benz' entry-level car. However with the arrival of the CLA, the C-Class is no longer the German automaker's least expensive model. Mercedes-Benz has packed the 2015 C-Class full of upscale technology, determined to make the car feel anything but entry level. Despite this move upmarket, pricing on the C-Class remains competitive with other European small sedans such as the BMW 3-series. The 2015 C-Class starts at around $40,000. Interesting features of this model are Attractive modern styling, powerful turbocharged engines, Typical Mercedes luxury, all-wheel drive, and high end features We look forward to seeing you soon! Please call us for more information.